Learn about educator credentialing, certification requirements, and processing. The Every Student Succeeds Act (ESSA) was signed into federal law in 2015. Explore district resources and public information regarding ESSA. 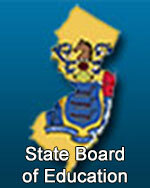 Find contact information for all New Jersey public and non-public schools. Este portal bilingüe le ofrece recursos y consejos prácticos a los padres de habla hispana para entender sus opciones y derechos sobre el sistema educativo. Learn about schools in your community through school and district performance reports. 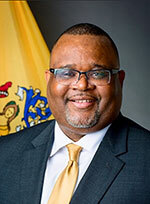 Learn about New Jersey state assessments and outreach efforts.